Magnificent and diverse, there is abundant to explore in Tanzania beyond the popular safari itinerary. Ever wondered what language do people speak , the kind of food they eat or the most popular sports they play in East Africa? Let us take you on this delightful journey to lure you to come and experience unforgettable Tanzania. One can never go back home hungry when in Tanzania. The influence of a mélange of Arabic, Indian, Muslim and Swahili culture is well reflected in the food and without doubt, one would be easily lured by the simple and flavorful abundance. 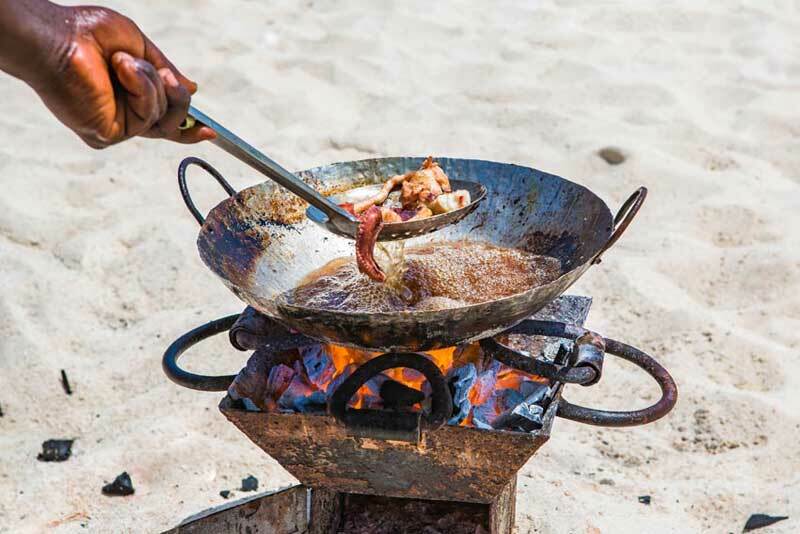 Enjoy tasteful specialties of Tanzania; Zanzibari Mix, tearoom snacks, roadside nyamachoma (barbeque meat and kababs), fresh fruits, steal pot coffee and cassata, cassava and sweet potatoes and hearty meals of ugali and marage (beans and rice) often served with spinach and fish. 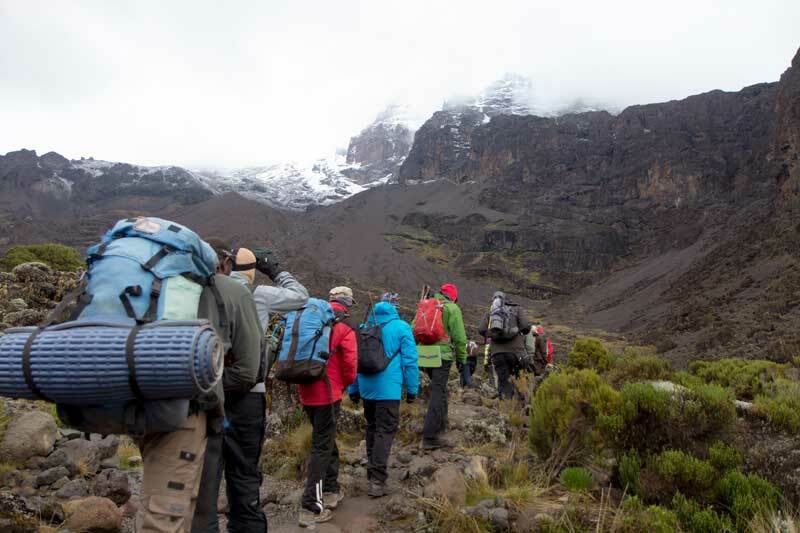 Stunning landscapes and rugged terrain combined with a cultural backdrop mark the many hills and mountains of Tanzania. Choose to hike the Pugu, Uluguru and Udzungwa dotted with abundant of flora and fauna or the challenging Mt. Meru and Mt. Kilimanjaro. Memories of success and views are truly rewarding on all peaks of Tanzania rendering an unforgettable impression of Tanzania. Your first night may get you anxious with the lion just brush past your tent. 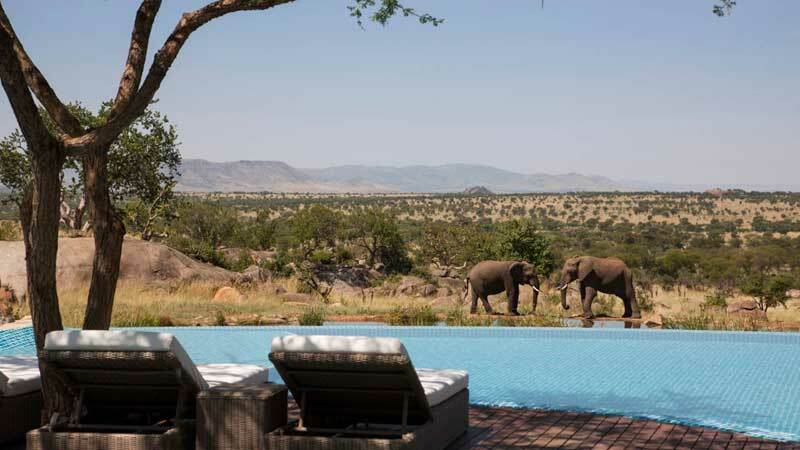 By the second and third night you would wait with excitement to greet the elephants on full moon nights or guess from your camp which animal is sniffing the canvas of your tent. Experience raw Africa in the real bush setting of wildlife across various safari destinations from north to south Tanzania. The six months from November to March define Mafia as an oceanic paradise. 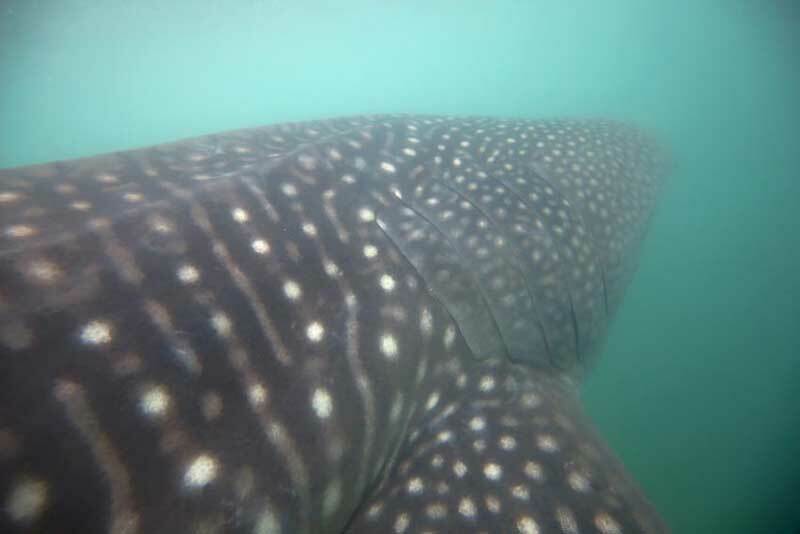 The island is actively visited by travelers from the world for humongous whale sharks with special characteristics. Whale sharks are popularly called the ‘gentle giants’ and Mafia island is frequently visited by these large creatures. Get to learn about these extant species and an opportunity to swim with them. A maze of narrow alleys with several curio shops, boutique hotels in aromatic spice scents, bicycles meandering and solemn prayers from the mosques are some unique experiences in Stone Town. The lanes and people take you take you back to time, a reflection of a strong past, rich, complex and extremely captivating. 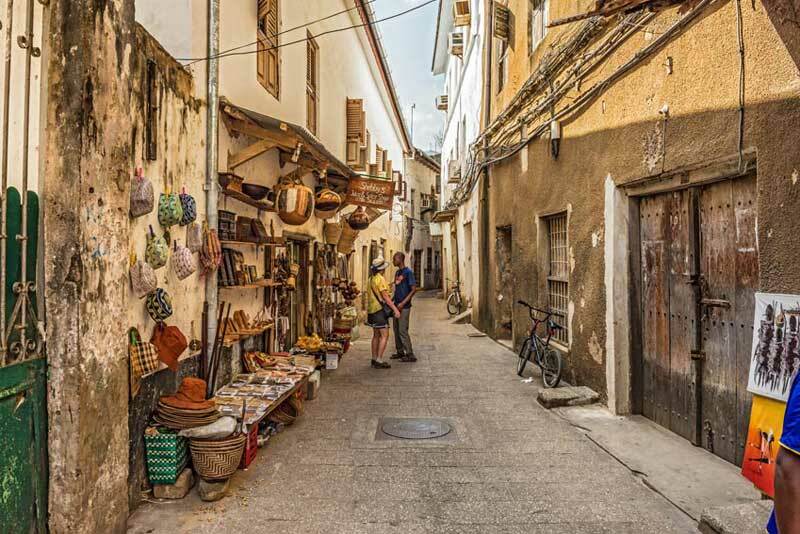 Explore Stone Town, framed in present and one of the rarest of vintage cities, a UNESCO World Heritage Site. In the small town of Moshi, hundreds of international runners race along Tanzanians every year in Feb/March. With several foreign runners and the event being recognized globally, it is intriguing run the Kilimanjaro marathon that throws international spotlight on this miniscule town on the world map. Run under the shadows of Mighty Mt. Kilimanjaro and the streets dotted with coffee and banana plantations as the locals cheer. 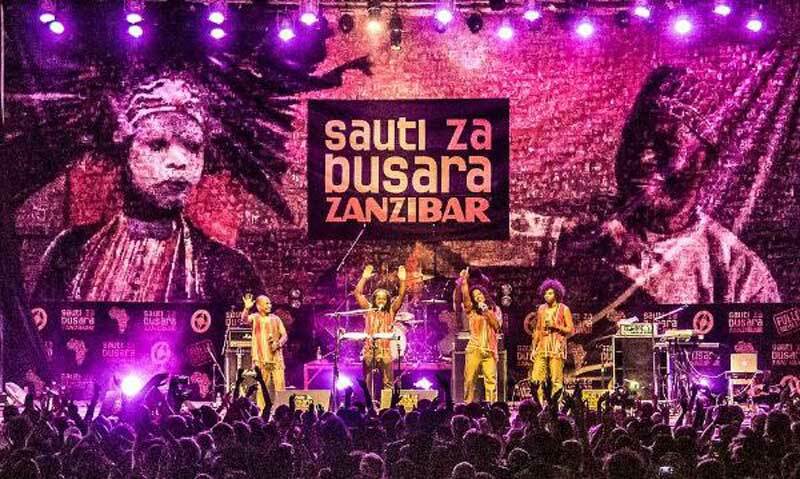 Every the island of Zanzibar hosts East Africa’s largest music festival, Sauti za Busara. The festival includes artists from all edges of the continent, and from an ever growing scope of languages, musical genres and political stances. Sauti Za Basura meaning words of wisdom’ will enchant you to experience a unique perspective of the spice island. With over 800 kilometers of dazzling Indian Ocean coastline to explore, Tanzania has some of most promising beaches. Make it an ideal finale to your Tanzania safari or as a stand-alone vacation. Experience the best of East African coast with world-class dive sites, exciting beach and water-sports activities. 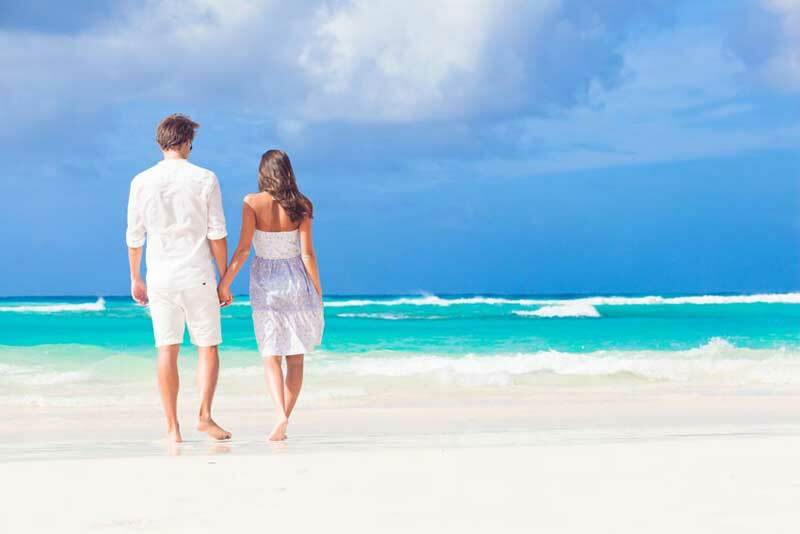 Honeymooners will love the indulgent beachfront lodges while parents will appreciate the range of family-friendly accommodation and recreation. Experience five star camps, lodges and resort set amidst bushes, islands and cities. 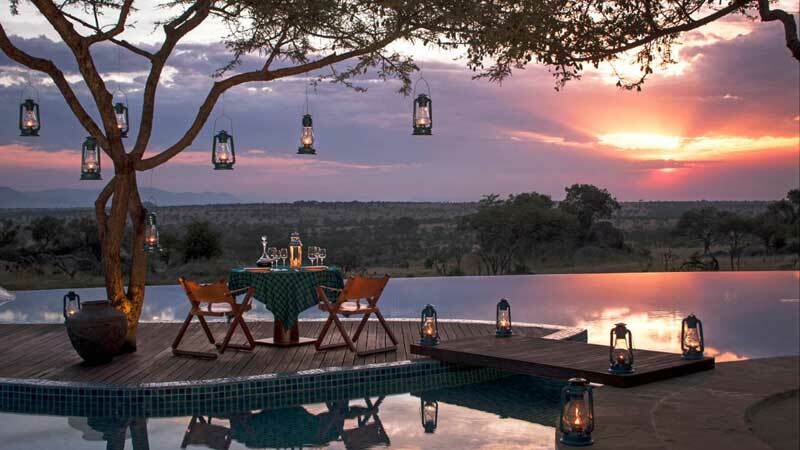 Glamping experiences offer views the endless African plains and fantastic game Tanzania offers whilst luxury hotels and resorts offer services beyond your expectations. Pamper yourself at the spa, relax by the pool or just enjoy the elegant surroundings and fantastic service. You will be amazed with the selections of exclusive , high-end safari or an indulgent beach retreat with impressive luxury facilities. Visit Kearsleys.com for an unforgettable travel experience!